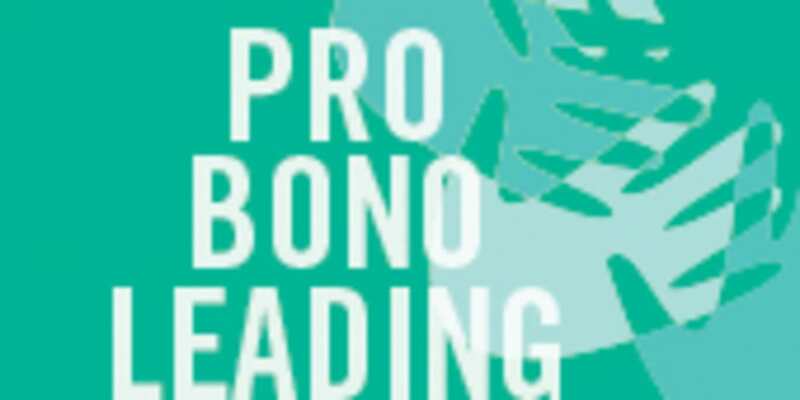 Law firms that stand out for the pro bono work done by their lawyers and for their efforts to build a lasting pro bono infrastructure, both internally and in their legal market. There are some clear front runners in the M&A space, as our country league tables illustrate. 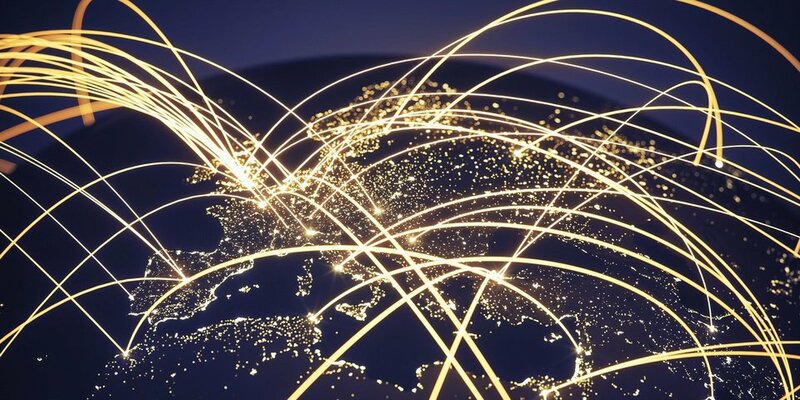 With big global firms still featuring in the large majority of high-value transactions in Latin America, how does a local firm’s international strategy affect its referrals and deal flow? 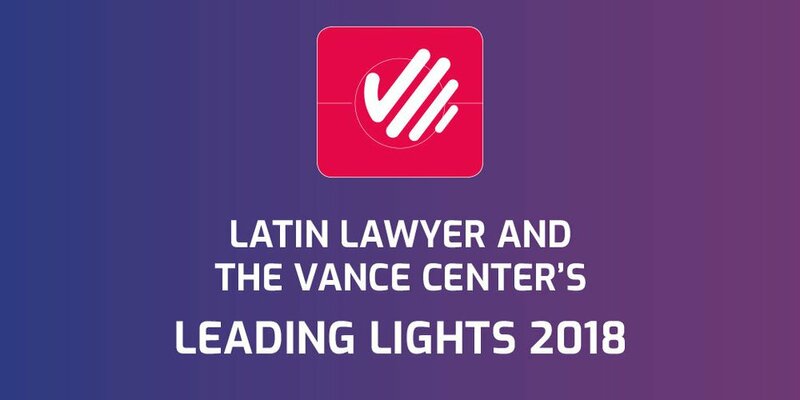 Based on Latin Lawyer’s data, some US$12.28 billion was raised through 20 IPOs in Latin America last year, but 2018 is looking less promising. 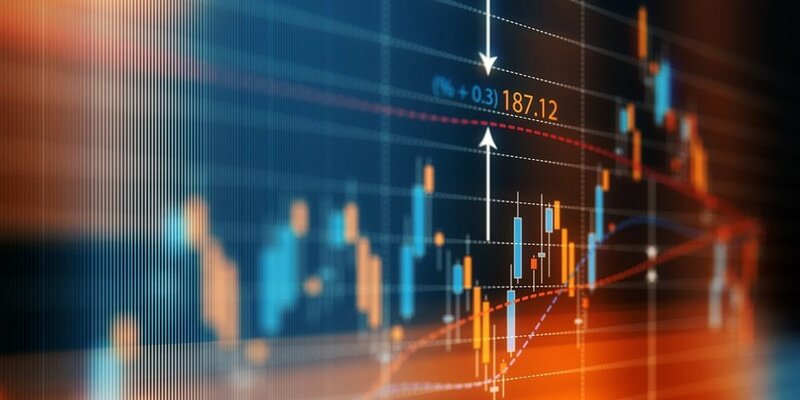 121 deals worth a combined US$9bn in 2017 Close to $3 billion was invested in Chile’s banking and financial services industry in 2017 according to our deal count, while the construction, power, food and drink, and mining industries each saw transactional activity worth $1 billion. Carey, which sits at the top of the league tables having worked on almost double the number of deals than its nearest competitor, was the busiest law firm in all of these sectors bar construction. There, Claro & Cia had a strong showing alongside Garrigues, Morales & Besa, Baker McKenzie and Larraín y Asociados, while Claro & Cia and Philippi Prietocarrizosa Ferrero DU & Uría both had busy years. The other five of Chile’s eight biggest firms by headcount all pulled in between nine and 13 deals. Some 15 firms worked on five or more deals in 2017, including two foreign newcomers; Garrigues with 11 deals, and CMS Carey y Allende with eight. Prieto was notably visible with 21 deals. 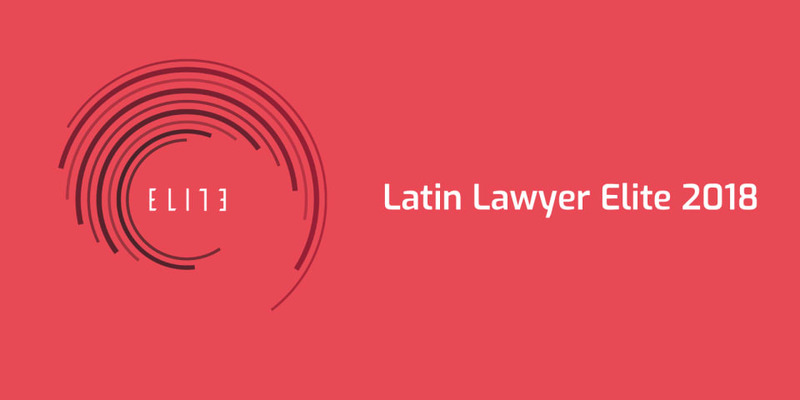 Latin Lawyer profiles the 40 Latin American law firms with an eye firmly on the future. 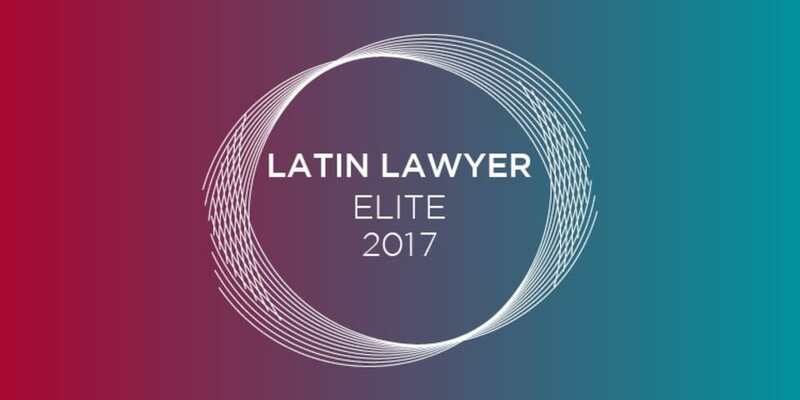 ​Latin Lawyer announced the winners of its Deal of the Year Awards at its charity dinner in São Paulo last night, in the presence of a record 250 leading names of the Latin American legal community. 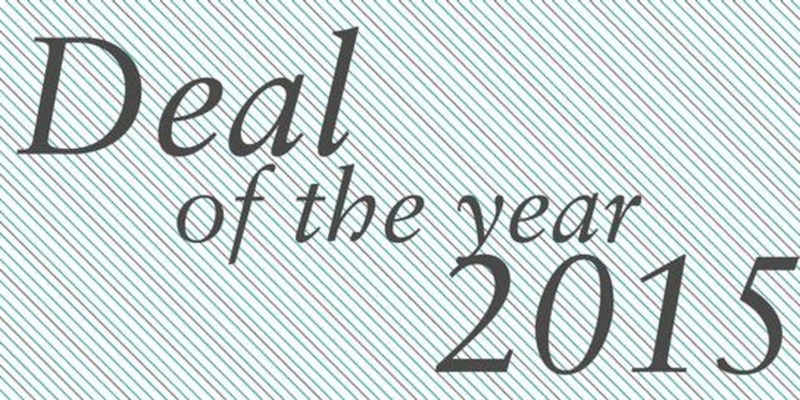 The complete shortlist for Latin Lawyer's 10th annual Deal of the Year Awards is now available here.